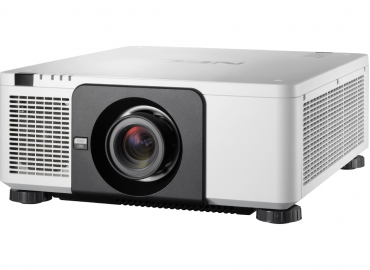 NEC’s Laser Projectors offer up to 20,000 hours maintenance-free operation combined with 24/7 usage thanks to Laser Light Source technology and proprietary cooling design, significantly reducing your total cost of ownership (TCO). 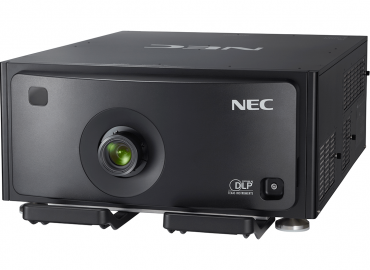 NEC’s Laser Series Projectors offer up to 20,000 hours maintenance-free operation combined with 24/7 usage thanks to Laser Light Source technology and proprietary cooling design, significantly reducing your total cost of ownership (TCO). 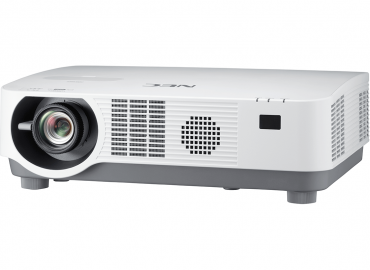 The Laser Light Source will serve the audience with a high brightness output for a much longer time compared to traditional lamp-based projector systems. 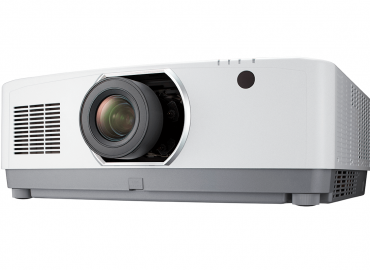 The PX-series Projectors are upgradable via an OPS slot for additional inputs or embedded computing. 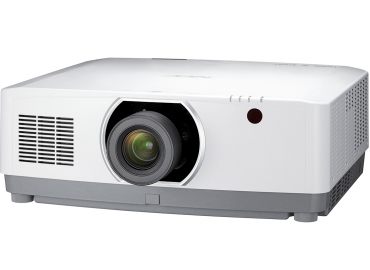 There is a wide range of manual and motorised lens options for the PA- and PX-series projectors to deliver outstanding results.